Have you ever wonder why your home-made food tastes different from a restaurant's food even if you have used same ingredients and followed the cooking steps? Do you know hotel chefs use a secret ingredient to add flavor in their dishes? It is the dehydrated onion powder known as 'secret ingredient' that becomes invisible when chefs use it while cooking the food. Dried onion powder is nothing more than dehydrated onion bulbs that are being grinded in the mill and turned into soft fine powder. This is NOT an onion salt as many people get confused when they heard of dehydrated onion powder. The powder smells strong and you can enjoy the onion flavor while using it in your dish. Chefs use dried onion powder and flakes in various dishes. 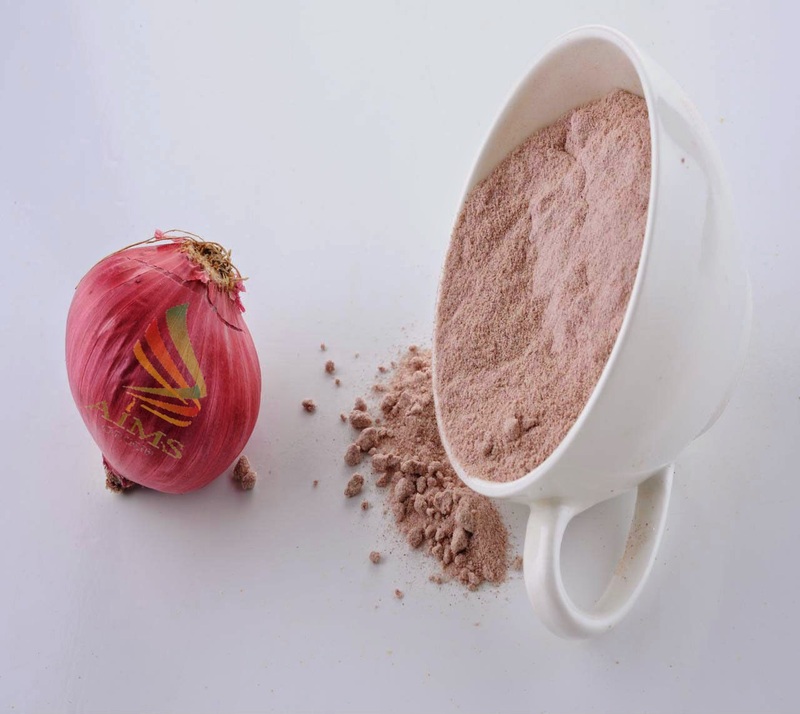 The amazing fact about dehydrated onion powder is that it is not visible in the dish and they use it as a spice in preparing soups, gravies, pasta dough, sauces, hamburgers, and more. It is the onion powder which makes the hotel dish different from home-made food. Why the taste of food is so different? The moisture content in onion powder is lesser than raw onion bulbs. This moisture content influences the strong flavor of onions, which means less dried onions will possess more watery substance. When you slice onion bulbs and fry in the oil, it gives you a crispy flavor; whereas when you use dehydrated onion powder, it gets dissolve and you can't have that crispy onion flavor with it. Try grocery shops or marts in your town. Most of the stores are selling dehydrated range of products in economical jars. You can find such stores and buy the larger size container of dehydrated onion powder. These kinds of products have longer shelf lives.